P. Flachenecker: A new multiple sclerosis spasticity treatment option: effect in everyday clinical practice and cost-effectiveness in Germany. In: Expert Review of Neurotherapeutics. Band 13, Nummer 3 Suppl 1, Februar 2013, S. 15–19, doi:10.1586/ern.13.1. PMID 23369055. V. Micale, V. Di Marzo, A. Sulcova, C. T. Wotjak, F. Drago: Endocannabinoid system and mood disorders: priming a target for new therapies. In: Pharmacology & therapeutics. Band 138, Nummer 1, April 2013, S. 18–37, doi:10.1016/j.pharmthera.2012.12.002. PMID 23261685. 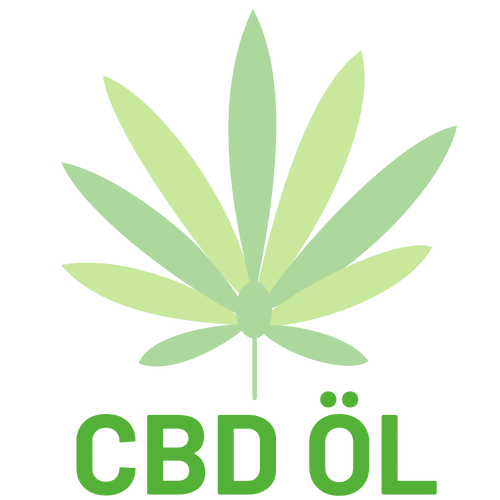 D. Hermann, M. Schneider: Potential protective effects of cannabidiol on neuroanatomical alterations in cannabis users and psychosis: a critical review. In: Curr Pharm Des. 18(32), 2012, S. 4897–4905. Review. PMID 2276143. O. Devinsky, J. H. Cross, L. Laux u. a.: Trial of cannabidiol for drug-resistant seizures in the Dravet syndrome. In: New England Journal of Medicine . Band 376, 2017, S. 2011–2020. E. A. Thiele, E. D. Marsh, J. A. French, M. Mazurkiewicz-Beldzinska, S. R. Benbadis, C. Joshi, P. D. Lyons, A. Taylor, C. Roberts, K. Sommerville: Cannabidiol in patients with seizures associated with Lennox-Gastaut syndrome (GWPCARE4): A randomised, double-blind, placebo-controlled phase 3 trial . In: The Lancet . Band 391, Nr. 10125, 17. März 2018, S. 1085–1096, doi:10.1016/S0140-6736(18)30136-3. Epilepsie: US-Zulassung für Cannabidiol-Lösung. Pharmazeutische Zeitung vom 26. Juni 2018. Cannabidiol vermeidet Anfälle bei Lennox-Gastaut-Syndrom. In: aerzteblatt.de. 28. Januar 2018, abgerufen am 21. März 2018. S. Yamaori, J. Ebisawa, Y. Okushima, I. Yamamoto, K. Watanabe: Potent inhibition of human cytochrome P450 3A isoforms by cannabidiol: role of phenolic hydroxyl groups in the resorcinol moiety. In: Life Sci . Band 88, 2011, S. 730–736. A. L. Geffrey, S. F. Pollack, P. L. Bruno, E. A. Thiele: Drug-drug interaction between clobazam and cannabidiol in children with refractory epilepsy. In: Epilepsia . Band 56, 2015, S. 1246–1251. Cannabidiol-Produkte bald in der Apotheken-Freiwahl? DAZ.online, 10. April 2018.